Christmas shopping is difficult enough, but getting holiday gifts for sets of multiples is a real dilemma. No mom of twins or multiples wants to get two (or more!) of everything, but you certainly don’t want to arrive toting gifts that could be perceived as unequal in the eyes of the kids—you need a shopping strategy that will please. 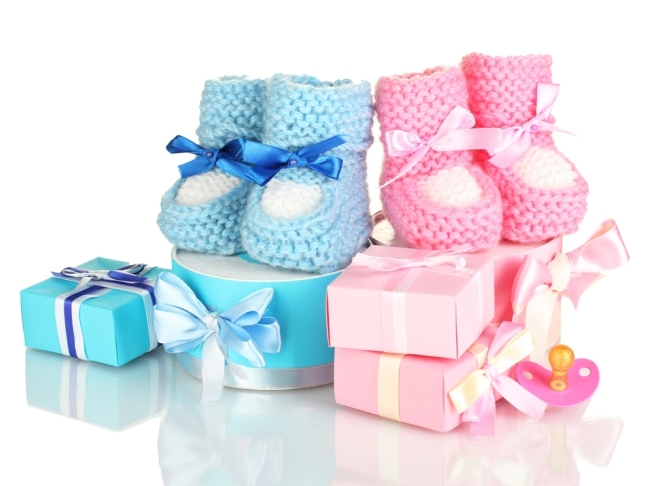 This holiday season, learn what’s hot and what’s not when it comes to giving gifts to sets of multiples. This is a useful item that moms and kids alike will love .The fact that these are customized, bearing each child’s name gives kids a sense of ownership. This cute gift idea certainly comes in handy in the bathroom to help kids get exctied about washing up. Choose one with puzzle piece letters help kids learn the alphabet; each twin will learn to recognize the letters in his name, to spell his name, and will reach new heights independently. An old fashioned set of maple wooden blocks is an attractive gift for multiples. With many pieces, this present naturally lends itself to multiple children playing together while using their imaginations for creative play. Here’s how to customize this gift for multiples: divide the blocks and wrap half for each child. Mark the packages, so there’s no confusion as to who gets what. 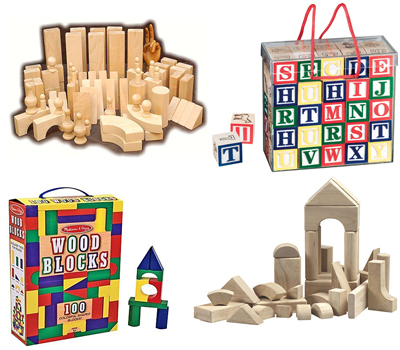 Wooden toys make for excellent child’s play becuase they are hypo-allergenic, nontoxic, and provide hours of playtime that stimulates cognitive development. When you’re not sure what to get, go with personalized presents. 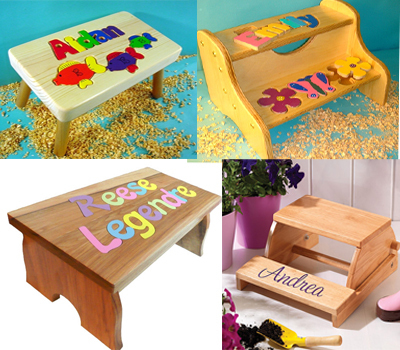 Getting something customized makes every child feel special. 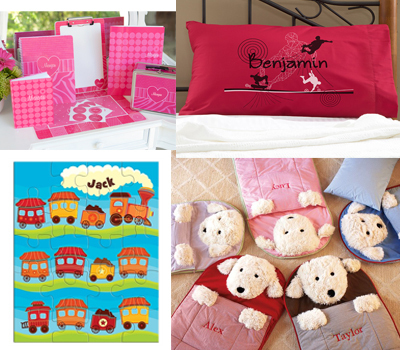 There are a number of vendors that sell personalized items for kids like Frecklebox, Pottery Barn Kids, Personal Creations, and Red Envelope. You can order personalized coloring books, bookmarks, notebooks, and more, all especially designed for children. Make each multiple feel special with a personalized gift. 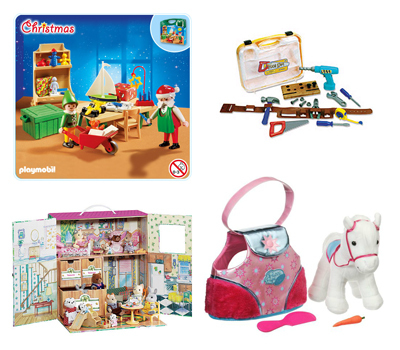 Toys that come with their own carrying and storage case can be perfect gifts for twins. The individually held items can be easily stored separately, so each child has their own pieces put in their proper place, and there’s no fighting about what belongs to whom. You can find lots of toys that come with a specialized carrying case. Sometimes purchasing similar, but different toys can be a great solution to a gift giving dilemma. Choose varying toys from the same toy line like: Play-Doh (choose two different Play-Doh toy kits), Legos, Hot Wheels, or Barbie. Any themed gift that offers tons of products in the line will work. Happy shopping!